Saurabh joined SBIFM in 2007 as Research Analyst. Saurabh is a Commerce graduate and holds Masters Degree in Economics from University of Delhi. Investments in a diversified portfolio of large and midcap companies. An open-ended Equity Scheme investing in both large cap and mid cap stocks. To provide the investor with the opportunity of long term capital appreciation by investing in diversified portfolio comprising predominantly large cap and mid cap companies*. The scheme follows a blend of growth and value style of investing. The fund will follow a combination of top down and bottom-up approach to stock-picking and choose companies across sectors. *Large Cap means: 1st -100th company in terms of full market capitalization. Mid Cap means:101st to 250th company in terms of full market capitalization. 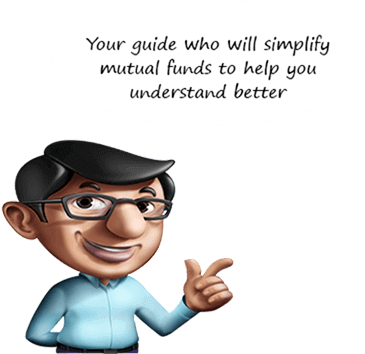 To provide investors long term capitalappreciation/dividend along with theliquidity of an open-ended scheme.